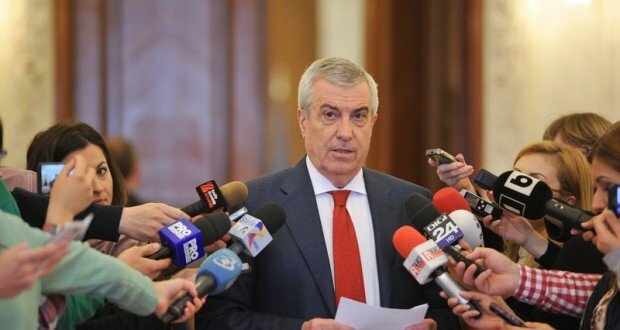 The Government will amend the controversial Emergency Ordinance 114, known also as ‘the ordinance on greed’, by the end of the month, ALDE leader Calin Popescu Tariceanu says. The changes are related to the additional tax of 2% on the energy companies’ turnover and Tariceanu has elaborated on the measures aiming at the banks. The Senate Speaker argues that the principles on which GEO 114 was built remain in force, regarding the decrease of gas price concomitantly with the increase of credit, Tariceanu announces that incentives for banks will be set up, if the banks decrease the interest rates, but also penalties for those who maintain ‘unjustified’ high level of interest rates for loans, digi24.ro reports. “The tax on banking assets will also remain in place, but not connected to ROOBOR index, but to an index set as average of actual transactions. 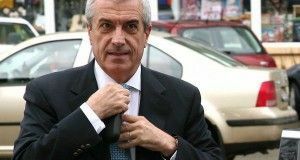 Incentives for banks will be set up, so that they decrease the interest rates, as we have aimed and to increase the credit,” Tariceanu said. He claims the banking environment has admitted that the interest rates for loans in Romania are much higher that the interest rates in other European countries. “We believe this has no justification and we will continue with two measures: one with penalties if such high interest rates go on and one with incentives for those who cut the interest rates and increase credit. In technical terms, the degree of banks’ financial intermediation will increase,” Tariceanu also said.